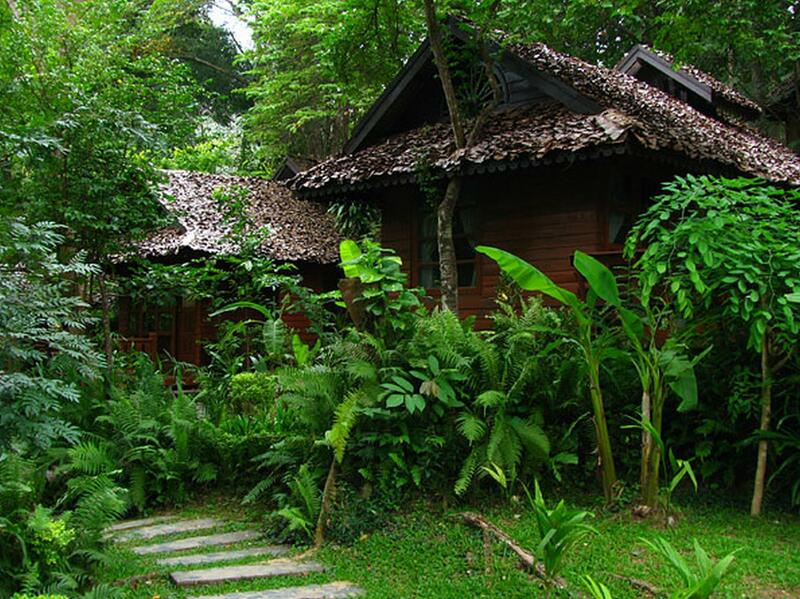 Located in Mae Hong Son Town Center Fern Resort is a perfect starting point from which to explore Mae Hong Son. The hotel offers guests a range of services and amenities designed to provide comfort and convenience. 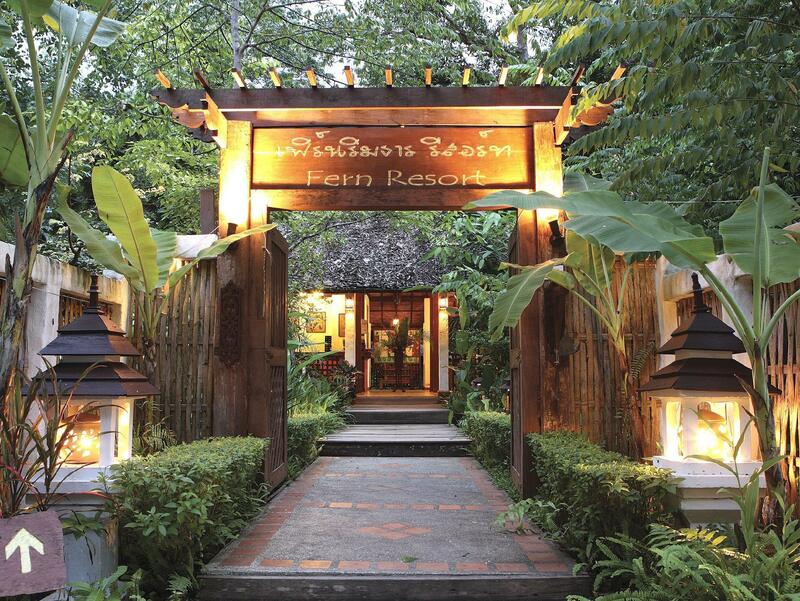 Service-minded staff will welcome and guide you at the Fern Resort. Guestrooms are fitted with all the amenities you need for a good night's sleep. In some of the rooms guests can find internet access – wireless (complimentary) non smoking rooms air conditioning balcony/terrace fan. Enjoy the hotel's recreational facilities including outdoor pool garden before retiring to your room for a well-deserved rest. 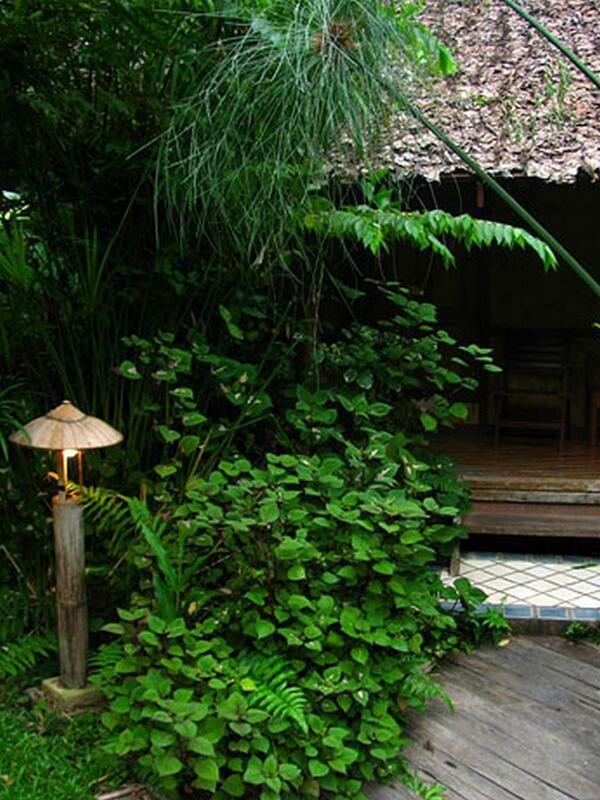 No matter what your reasons are for visiting Mae Hong Son Fern Resort will make you feel instantly at home.